No plan to install Windows 10 due to Microsoft's controversial data mining and privacy invasions within the operating system? Microsoft has been caught installing latest updates onto Windows 7 and Windows 8 computers that effectively introduce the same data collecting and user behavior tracking features used in Windows 10. Under the new updates, the operating systems indiscriminately upload data to Microsoft's servers, which might be a major privacy concern for many users. KB3068708 – This update introduces the Diagnostics and Telemetry tracking service to existing devices. KB3022345 (replaced by KB3068708) – This update adds the Diagnostics and Telemetry tracking service to in-market devices. – This update adds telemetry points to the User Account Control (UAC) feature in order to collect data on elevations that come from low integrity levels. KB3080149 – This package updates the Diagnostics and Telemetry tracking service to existing devices. These recent updates released by Redmond install the "Diagnostics and Telemetry tracking service" that is the most controversial component of the Microsoft's newest operating system. Once installed, the Diagnostics and Telemetry tracking service immediately begins phoning home to Microsoft even if privacy controls are enabled – apparently with no option to stop it. 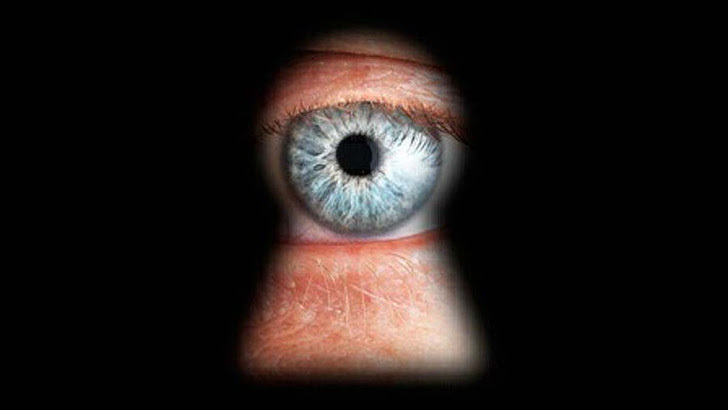 How to Stop Windows 7 and Windows 8 from Spying on You? The bigger question for users who are uncomfortable with these changes is: How do I stop them? The best way to prevent Windows 7 and 8 from tracking you is to not install the latest updates. Unlike Windows 10, Windows 7 and Windows 8 updates are not mandatory, so you can choose not to download the updates. However, if you have already installed these updates on your computers, you can remove them completely from your systems and the operating system will not automatically reinstall them without your permission. Go to Control Panel > View installed updates > Remove all the four updates. Once done, you can right-click on any updates shown by Windows Update and choose "Hide Update" to make sure that these updates won't be reinstalled in case you reboot your system.